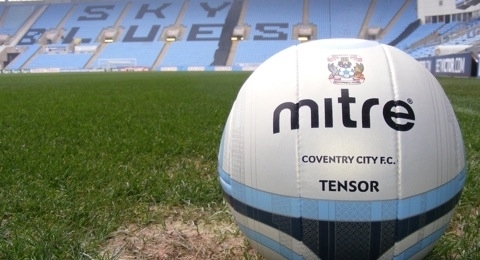 Despite not knowing where they will play their home games next season, Coventry City will start the 2013/2013 with a fixture away to Crawley Town when the season kicks off on August 3rd. City will then host newly relegated Bristol City in their first ‘home’ game on Saturday August 10th before a trip to Carlisle United. Coventry will finish the season with an away day at Sheffield United, after a trip to Oldham Atheltic and a home tie to Wolverhampton Wanderers. Former City boss Micky Adams will face the Sky Blues at Vale on 21 September before bringing his side to wherever City may be playing their hom games on March 15th. Last season’s biggest away following of the season, and throughout English football was when Coventry travelled to MK Dons last December, and this season City fans will make the trip to Stadium:MK on November 30th. « Football League will not block Otium Entertainment Group Limited buyout of Coventry City Football Club Limited.